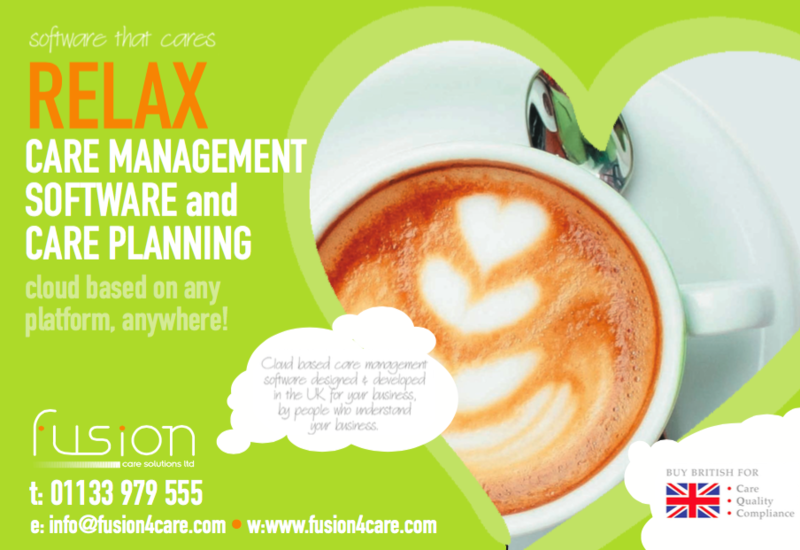 Fusion Care Solutions care management software integrates a competitive edge into care business and it doesn’t get any better for one client whose recent CQC inspection has catapulted them to the status of the only general nursing home solely for older people in England to receive an Outstanding rating in all five inspection areas. Taking this type of mantle is no mean feat but to be the only one of the 18,000 registered to achieve it comes with some feedback Fusion can feel very pleased about. 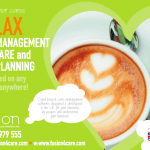 Taking their client away from paper-based processes didn’t go unnoticed by the CQC who specifically mentioned the use of technology in their overall report.